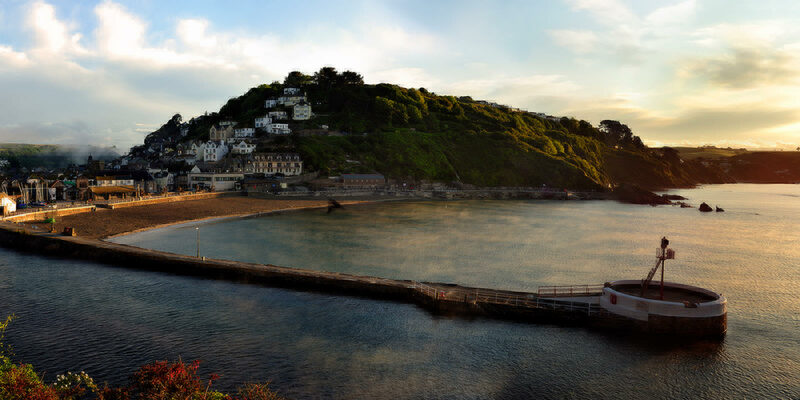 In Looe we have a fleet of "day boat" inshore trawlers, netters and hook & line mackerel boats working out of the port who land to the auction market. 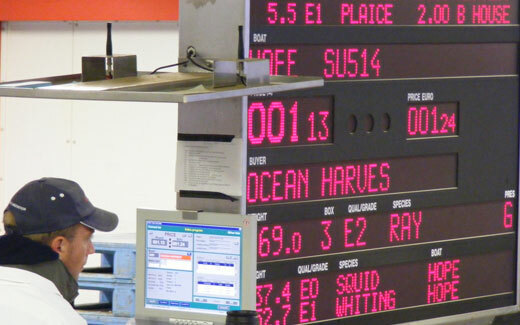 We carefully select the fish required for the days trading, bidding electronically on both fish auctions simultaneously. 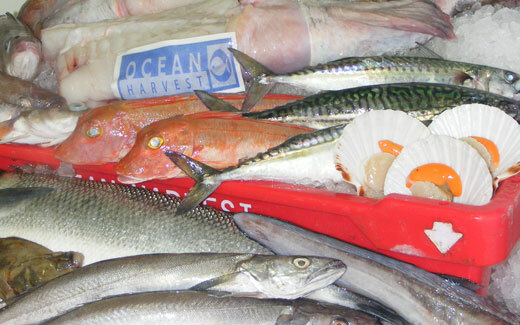 All this is controlled by our general manager Shaun Barrett who is responsible for our daily fish procurement between the two markets. 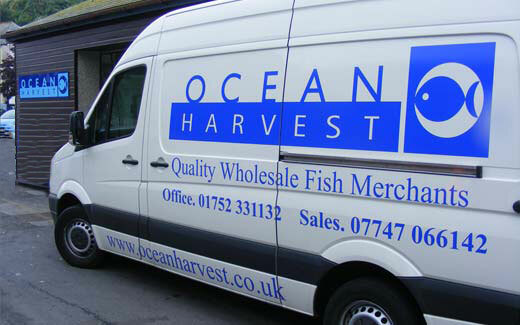 At Ocean Harvest, we specialise in supplying Wholesalers, Wet Fish Shops and Fish Restaurants, buying on the fish auction daily at 6.30a.m. Monday to Friday. 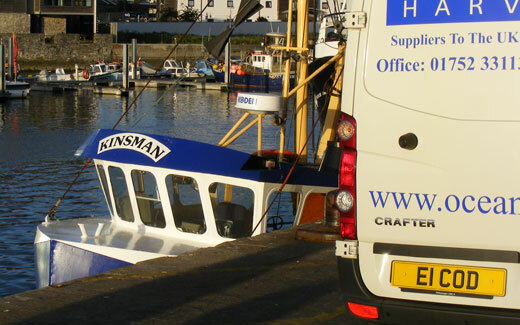 We are in constant communication with our customers from 5.45am to discuss price fluctuations and customer requirements. 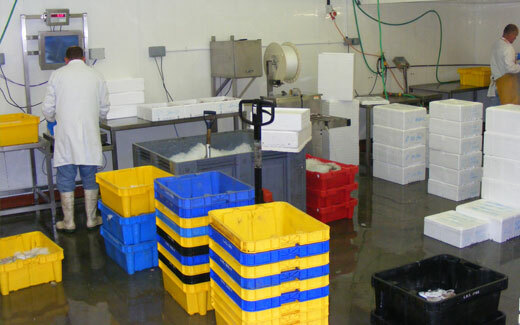 Within hours of the fish being purchased, it is packed into polystyrene boxes, in layers of ice and protective film and is transferred to a refrigerated distribution service, ensuring you receive your product in the best condition possible. 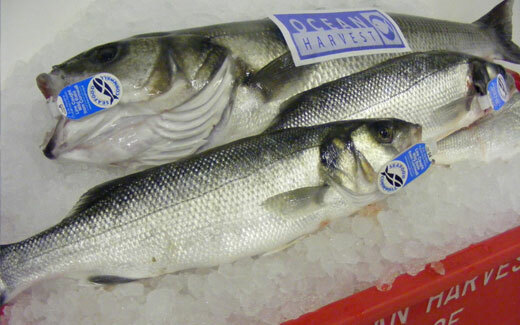 We carry a very limited amount of stock, as we aim to sell out each day, re-enforcing our commitment to both you and your customers, to give you the longest possible shelf life you would expect from our day caught fish. 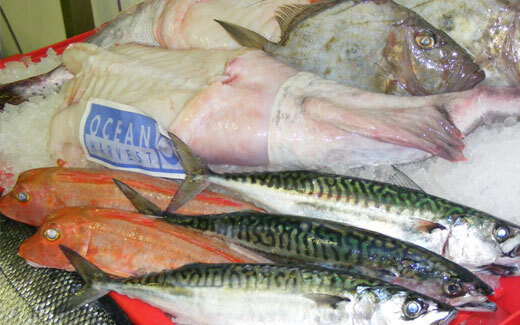 If you have a quality driven customer base then please call Andrew Trust for an informal chat to see if we can "get you hooked" on some of the finest fish available. 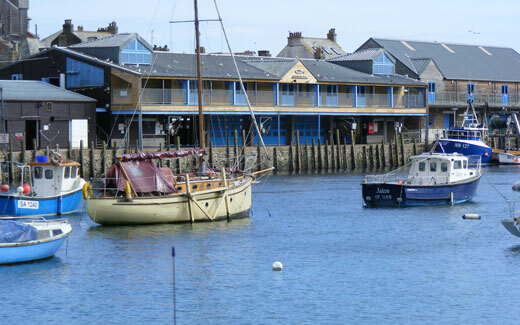 Quayside Distribution and Cornwall Transport collect from Looe daily, for nationwide delivery Tues - Sat to most areas. 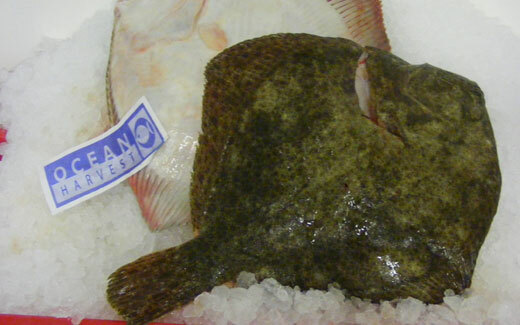 We also have lorries collecting Monday, Wednesday's and Friday's for the export markets to France, Spain and Italy.